"You'll never want another software for presentations." It has many features to make your presentation look creative, interesting, easy to understand and with visual impact. For me, it's the best software for all that. It's easy to input another multimedia files on the presentation, such as videos and audios. It supports other file types, so I can get a presentation that was done in another type to make it better with iPresent features. The mobile version is really good too. There isn't much I dislike, I wish I could use the presentation in computers without the software without changing the file type and being offline. Not for editing, just for viewing. Set presentations in multiple languages and for multiple purposes, since a quick review of our company for a customer until huge annual presentations. 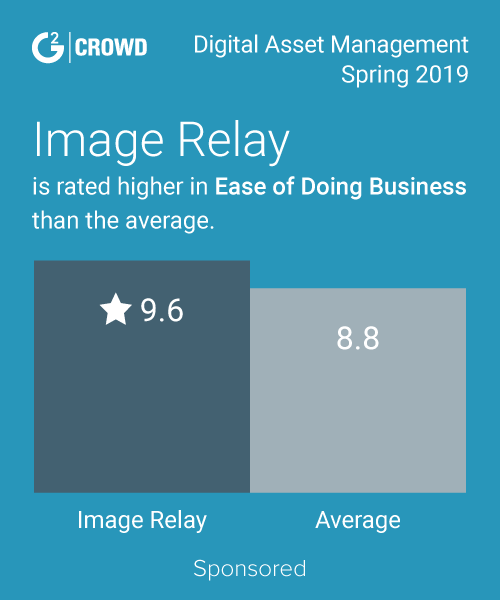 "iPresent for Field Commercial Team"
I love that our team is able to access files on the go, share them with our clients and easily leverage the sales tools provided by the Marketing team. If you didn't set up the account originally, it is very labor intensive to rearrange in a way that makes sense to the users. Ensure users are included on the development of the tool from the beginning. After setting up the tool, I'm beginning to identify areas where users need things arranged in a way that's different from our current setup. We are increasing our green efforts but printing less paper copies and sharing digitally instead. Additionally, it's easier to update materials when they're only available in digital form. * We monitor all iPresent reviews to prevent fraudulent reviews and keep review quality high. We do not post reviews by company employees or direct competitors. Validated reviews require the user to submit a screenshot of the product containing their user ID, in order to verify a user is an actual user of the product. Hi there! 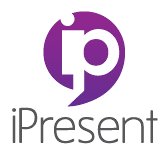 Are you looking to implement a solution like iPresent?